Vincenzo Guzzo, who owns Quebec's largest chain of independent cinemas and came into the spotlight on the CBC show Dragons' Den, just launched his latest business endeavour. His new effort has him breaking into the world of fashion with his own line of luxury slippers, ties and several other items. 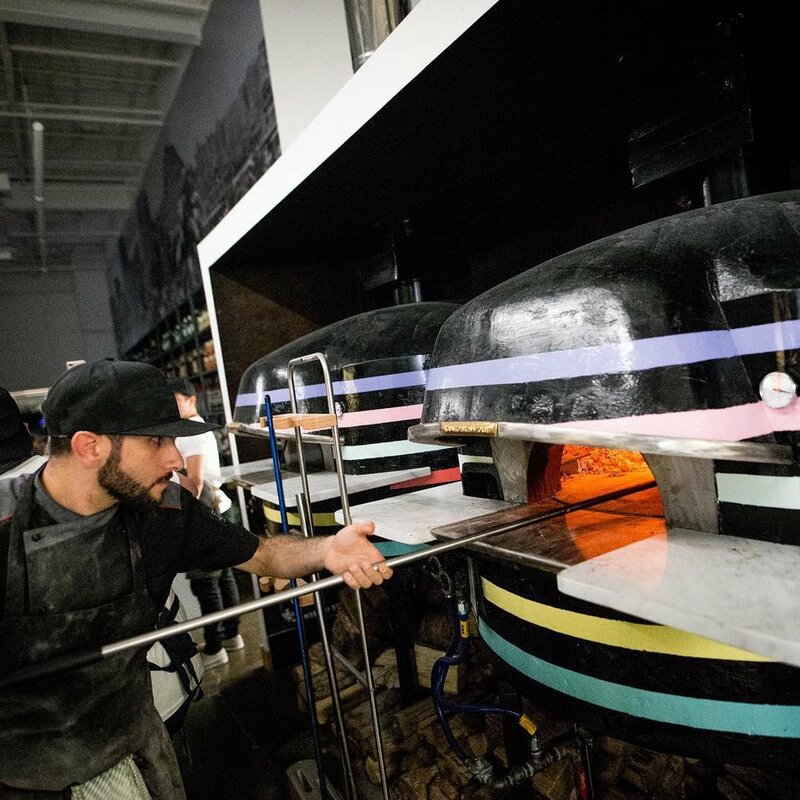 The shop currently lives exclusively on Guzzo's website but may eventually expand into brick-and-mortar stores, depending on the online store's success. Guzzo, known as Mr. Sunshine, is famous for his sense of style. He's gotten attention for his fashion-forward getups, which feature items from brands like Gucci and Thom Browne. He frequently adds a splash of yellow to his outfits as a nod to his nickname and always wears a yellow flower pin, which has become iconic. His Mr. Sunshine nickname is a reference to the fact that he can be warm and friendly but also harsh and overbearing, a personality which shines through on Dragons’ Den. Almost all of the items in the Mr. Sunshine shop feature the iconic yellow flower. Shoppers can choose between slippers, ties, a pocket square, cufflinks and a hat. All of the items in the store are limited edition offerings. The first items in the store were the slippers, which feature a black base with several variations of the flower logo and the text "Mr. Sunshine." They are available for both women and men and priced at $579-$599 CAD. The slippers are a collaboration with the design house Stubbs & Wootton. The Palm Beach-based brand, which launched in 1993, is known for its handmade luxury slippers. The ties come in four different base colours and all feature the yellow flower logo. All of the 100 percent silk ties will be made to order and sell for $125. The opening of the online store follows a very active year for Guzzo. In May of 2018, he joined the cast of the Dragons’ Den. The show gives entrepreneurs a chance to present their business ideas to a panel of investors — the Dragons — and strike a deal in which the Dragons invest in their idea in return for a stake in the company. There are variations of the show in countries around the world. As a Dragon on the show, Guzzo is known for his frank, no-nonsense approach to deal-making. Guzzo's qualifications for joining the Dragons’ Den starts with the chain of movie theatres he owns, Cinémas Guzzo. There are currently eight Mega-Plex locations and two Cinema locations, six of which features IMAX theatres, within the greater Montreal area. Mr. Sunshine's father, Angelo Guzzo, started Cinémas Guzzo and is still chairman of the board. Vincenzo worked in his father's business from a young age, starting with cleaning up spilled popcorn in the aisles of the theatres. He eventually started to play a bigger role in the business. As the company began to expand and build more theatres, Vincenzo took the lead in designing the interiors of the theatres. He decided where signs should go, what paint colours to use and took charge of changing the inside of the buildings to create a more modern, friendly atmosphere. This was his first foray into design. Vincenzo went to Western University in London to get a degree in economics and, upon his return to Canada, his father told him he was thinking of shutting down the movie theatre business. Guzzo convinced his father to keep the business open while he studied law at the Université de Montréal to learn how to challenge the larger movie theatre companies in Canada in court for the right to show first-run movie releases. 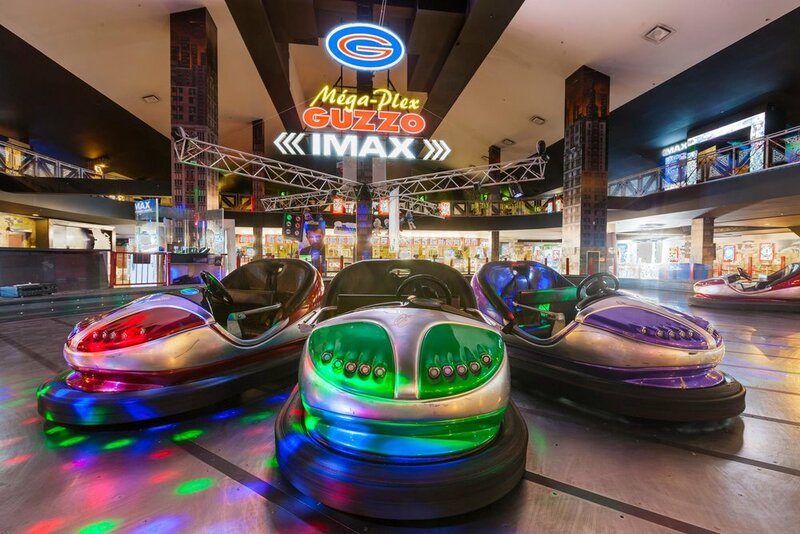 Guzzo won that battle and began rapidly expanding the chain of theatres. The company is now working on plans to expand beyond Quebec to other Candian cities such as Vancouver and Calgary. Mr. Sunshine also operates various other businesses. He is the CEO of Groupe Guzzo Construction Inc., Guzzo Hospitality and Guzzo Medical. He also owns various restaurants, including a popular chain of Neapolitan pizzerias called Giulietta. Guzzo is also very involved in philanthropy. He and his wife, Maria, raise money for charity through the Guzzo Family Foundation. One of the foundation's areas of focus is cancer nanotechnology research. Guzzo has received the Queen's Diamond Jubilee Medal, is a member of the Order of Malta and was knighted by the Order of Merit of the Italian Republic. Mr. Sunshine has certainly been busy these past few years. The launch of his clothing line is just the latest in a long line of new ventures. For now, the shop is just online, but it may one day expand into brick-and-mortar stores. Guzzo may also add new items to his online store. It's hard to say what Guzzo will do next, but we can be certain he's working on something. Kayla Matthews is a researcher, writer and blogger covering topics related to technology, smart gadgets, the future of work and personal productivity. She is the owner and editor of ProductivityTheory.com and ProductivityBytes.com. 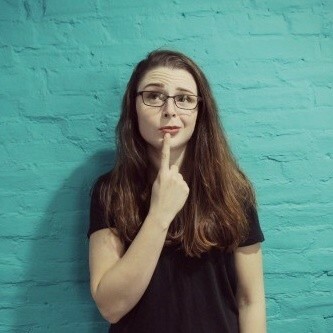 Previously, Kayla was a senior writer at MakeUseOf and contributing freelancer to Digital Trends. Kayla's work on smart homes and consumer tech has also been featured on Houzz, Dwell, Inman and Curbed. Additionally, her work has appeared on Quartz, PRNewswire, The Week, The Next Web, Lifehacker, Mashable, The Daily Dot, WIRED and others.